Could our deepest hurts reveal the key to a powerful form of prayer that was lost 17 centuries ago? 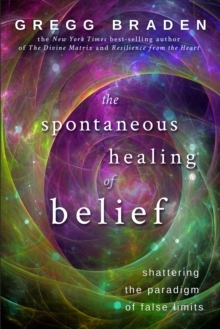 What can we learn today from the great secret of our most cherished traditions? 'There are beautiful and wild forces within us.' With these words, the mystic St Francis described what ancient traditions believed was the most powerful force in the universe - the power of prayer. 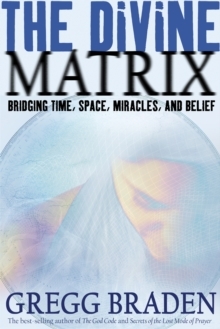 For more than 20 years, Gregg Braden has searched for evidence of a forgotten form of prayer that was lost to the West following the biblical edicts of the early Christian Church. In the 1990s, he found and documented this form of prayer still being used in the remote monasteries of central Tibet. He also found it practised in sacred rites throughout the highdeserts of the American Southwest. 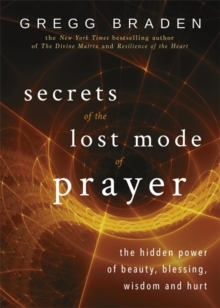 In this book, Braden describes this ancient form of prayer that has no words or outward expressions. Then, for the first time in print, he leads us on a journey exploring what our most intimate experiences tell us about our deepest beliefs. 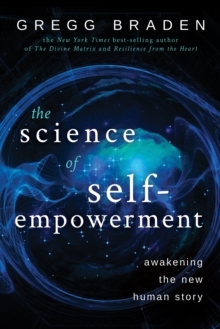 Through case histories and personal accounts, Braden explores the wisdom of these timeless secrets and the power that awaits each of us . . . just beyond our deepest hurt!